Full refund for the cancellation made before two hours of schedule pick up. Otherwise NO refund. 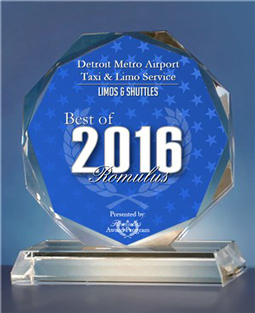 Detroit Metro Airport Taxi & Limo will not be responsible if the reservation or pickup is directly arranged with the driver and not with the company. Contact 1-888-658-7660 for any question.